Amazon.ca today has announced the launch of Amazon Cash, a new service which lets customers add to their account balances at over 6,000 Canada Post locations. 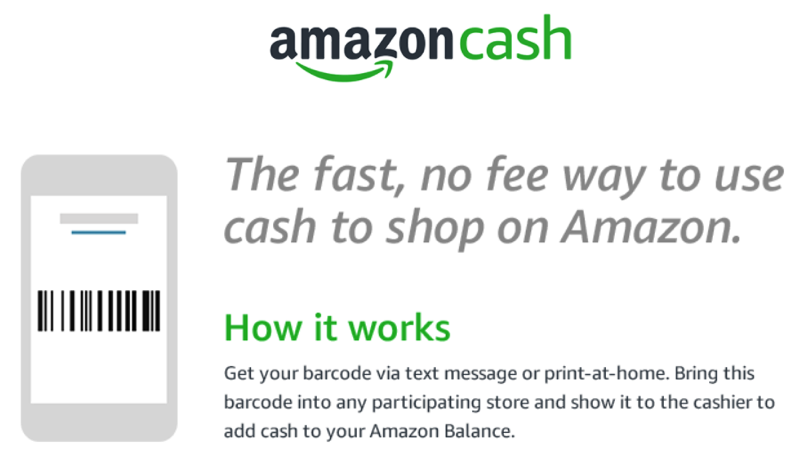 To use Amazon Cash, customers visit a participating store, show the cashier their Amazon Cash barcode to scan, and then pay the amount of money they want added to their Amazon Balance. 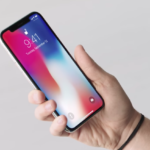 The money is available within seconds using Payment Source processing and can be used to shop for millions of eligible physical products and digital content on Amazon.ca. Amazon Cash is free to use and all customers need to do is bring up their barcode, which can be found at amazon.ca/cash or searching ‘Amazon Cash’ in the Amazon mobile app. Customers are able to add $15 to $500 to an Amazon Balance with Amazon Cash, while daily limits may apply by retailer. Once money is added, the amounts are shown within a customer’s Amazon Gift Card Balance, which do not expire. Presumably, Amazon Cash will make it convenient for friends and family to gift Amazon cash balances to each other during the holidays, particularly useful if one is a minor or one does not have a credit card to shop online. A current promo offers $5 in Amazon credit “when you add $20 or more the first time you use Amazon Cash,” between 12:01 am (PT) on Novmber 14, 2017 and 11:59 pm (PT) December 16, 2017. Amazon says “more retailers coming soon” to support Amazon Cash reloads, but for now, Canada Post locations are relatively plentiful coast-to-coast. Let us know if you’re going to try this. Update: Amazon has partnered with Payment Source’s proprietary pay-in-person solution, LoadHub, which is how adding cash to an Amazon balance is possible at Canada Post locations.